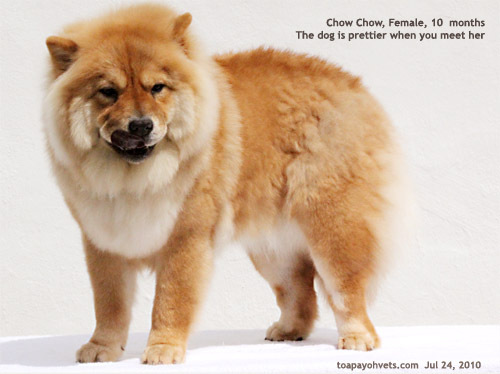 3606 - 3613. 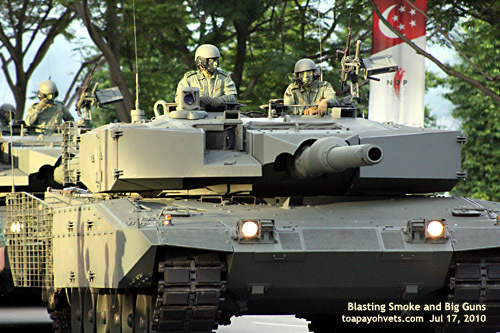 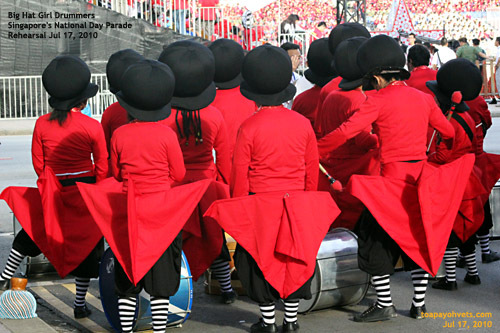 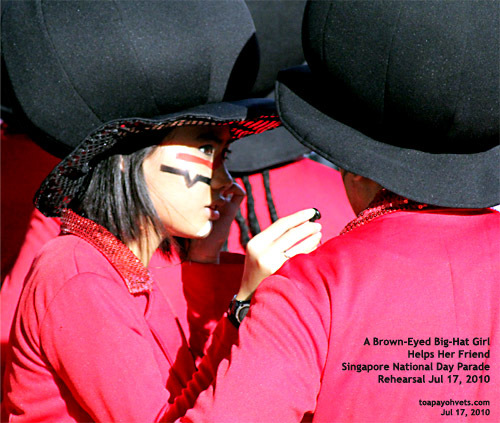 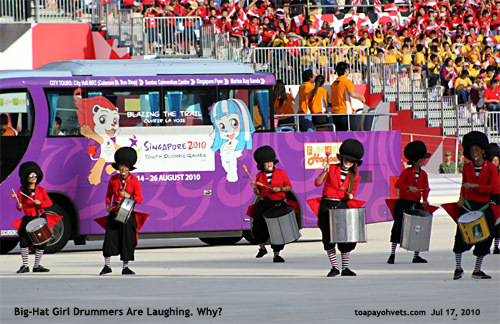 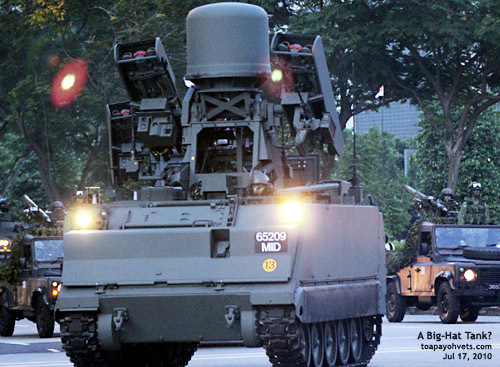 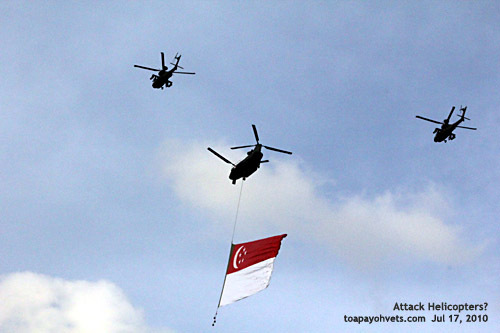 Singapore's National Day Parade Rehearsal 2010. 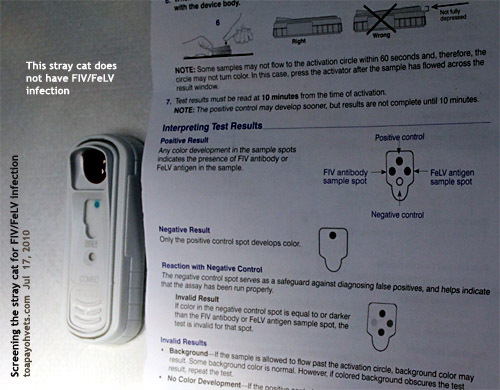 3620 - 3626. 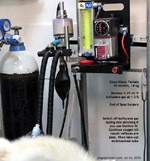 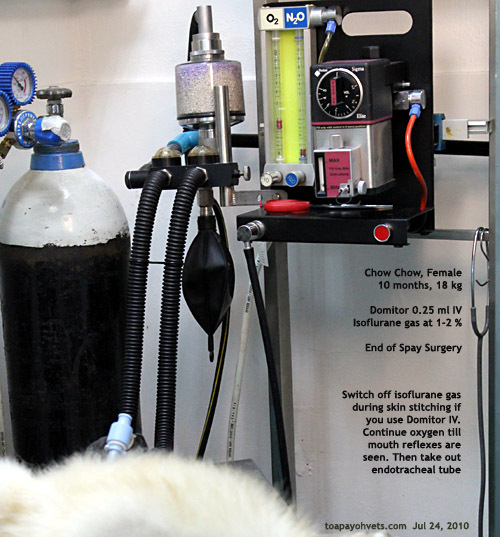 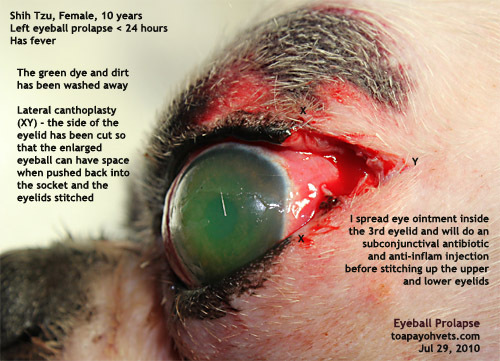 Eye injuries in a Pomeranian. 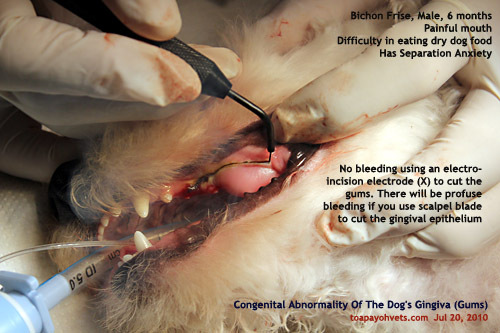 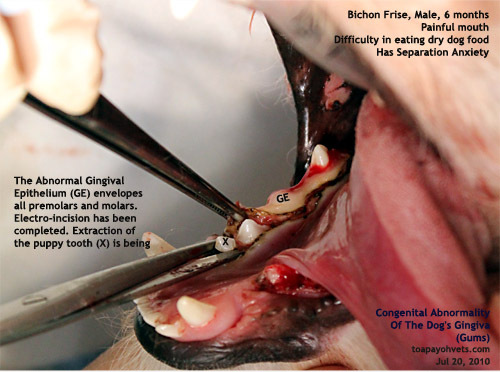 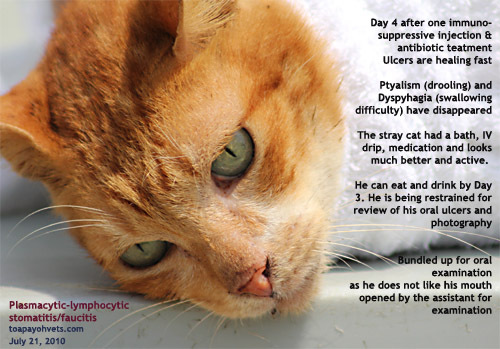 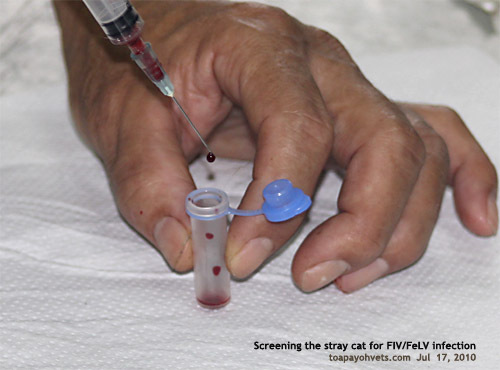 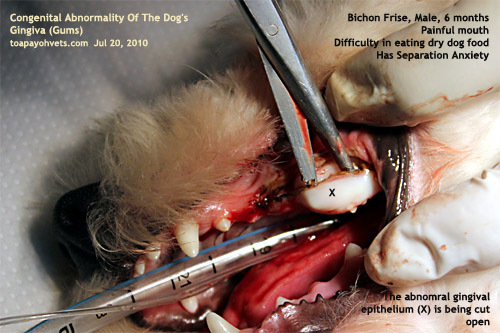 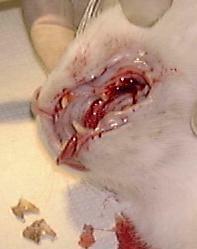 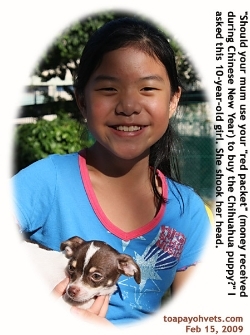 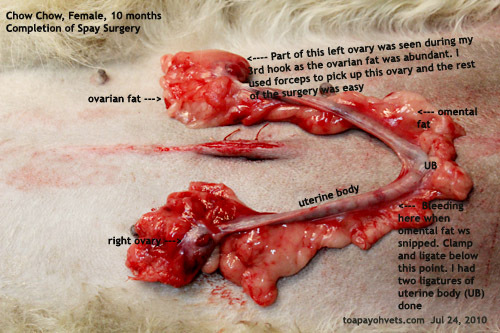 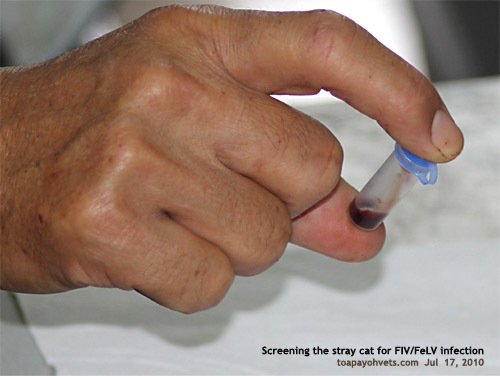 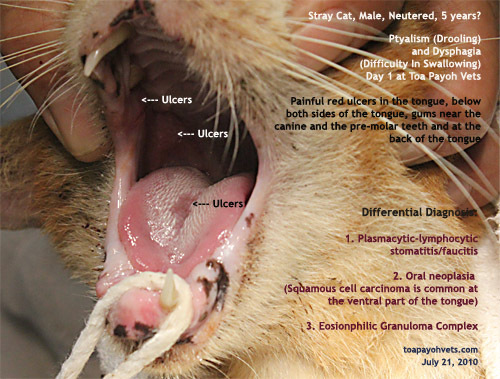 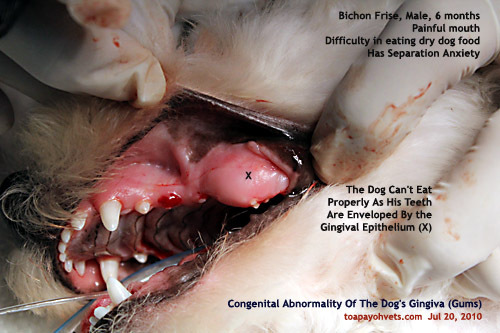 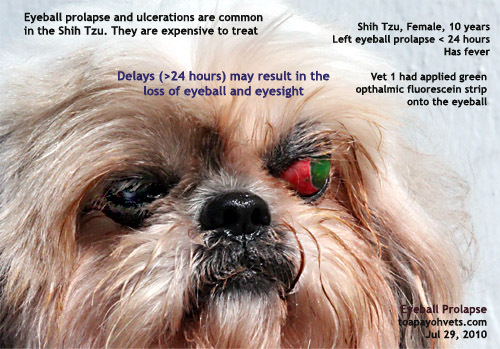 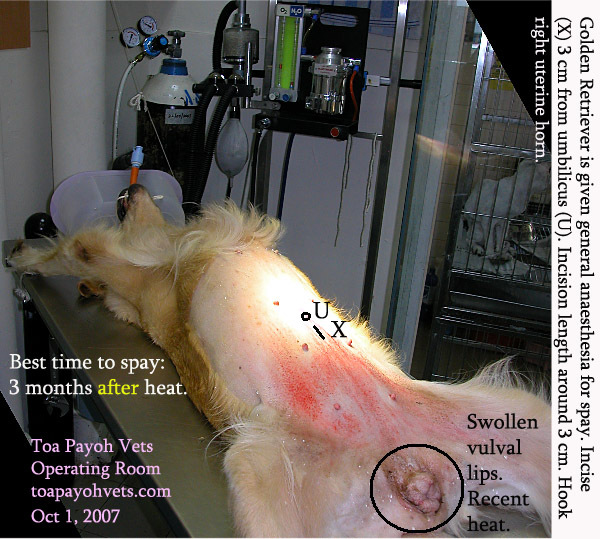 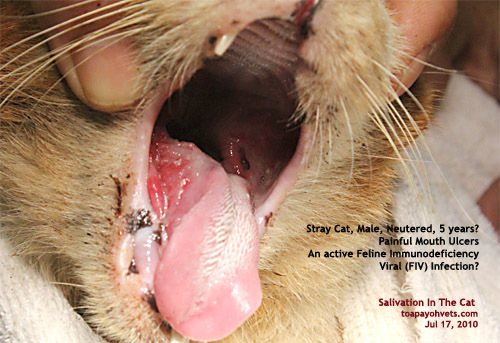 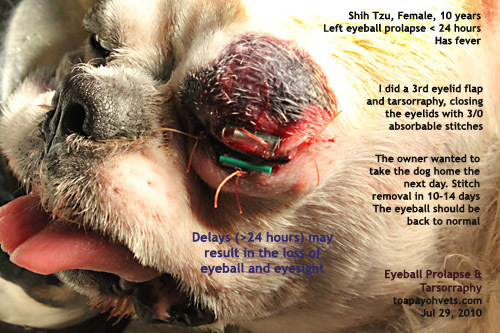 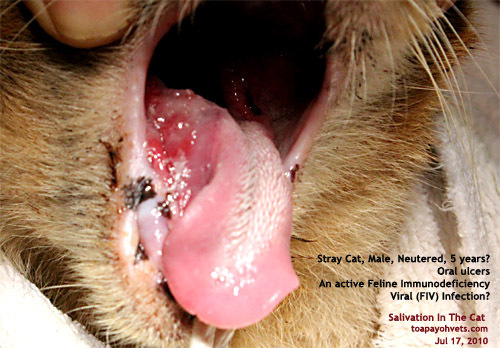 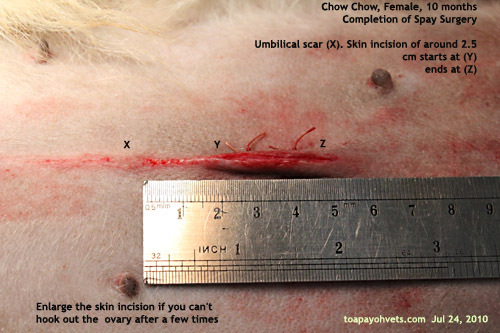 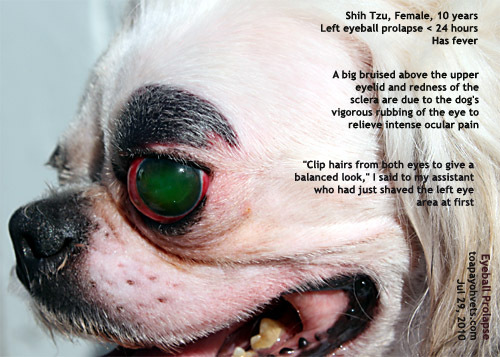 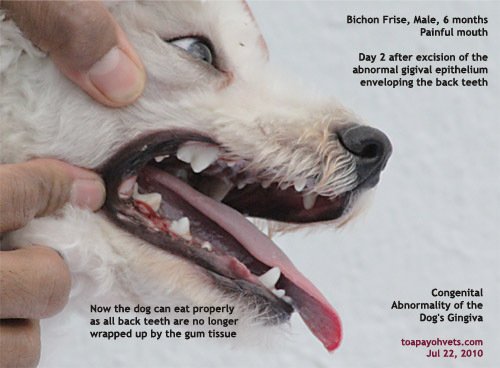 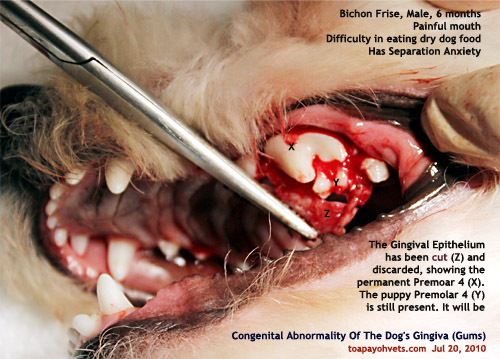 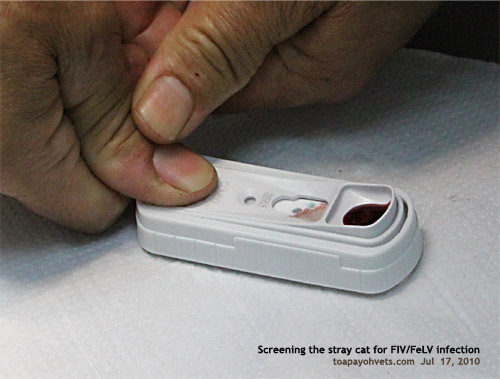 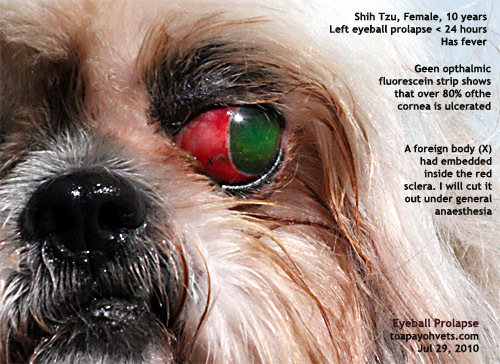 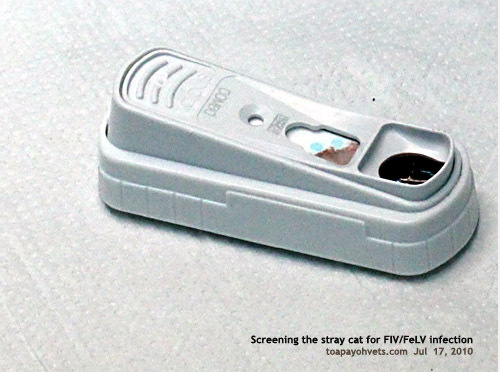 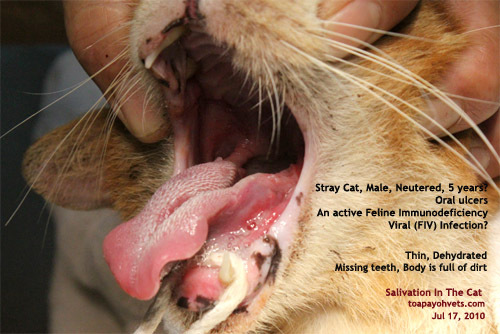 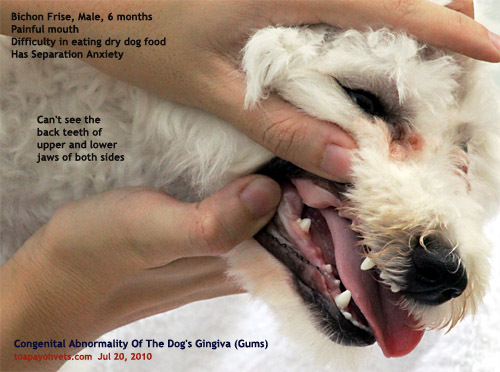 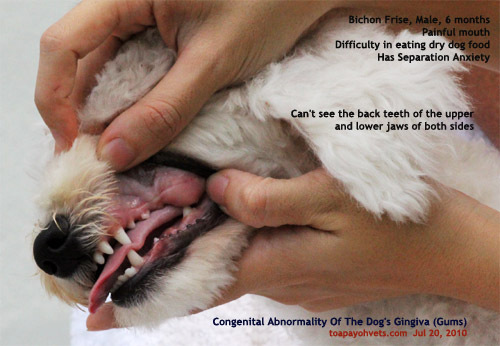 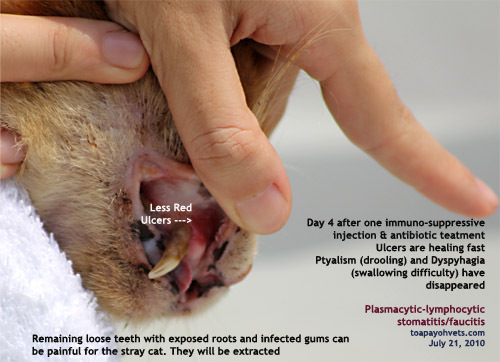 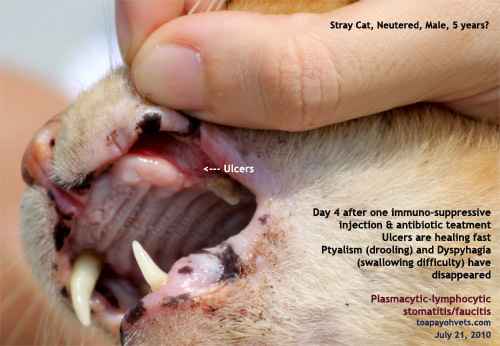 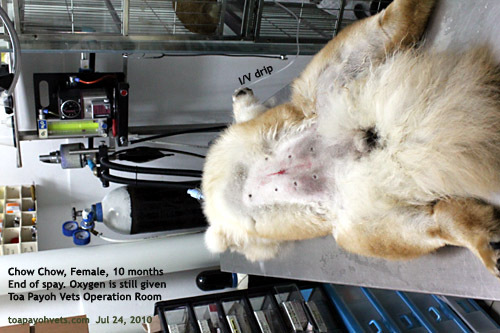 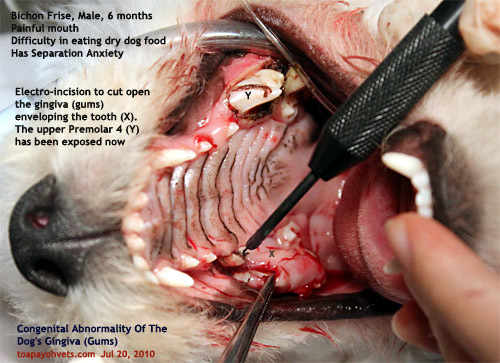 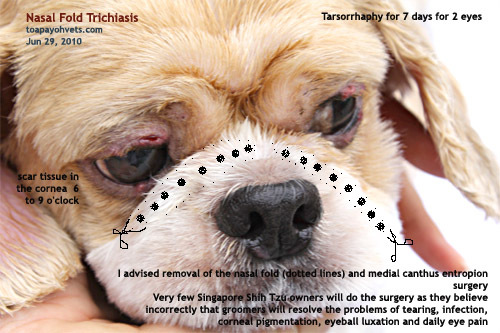 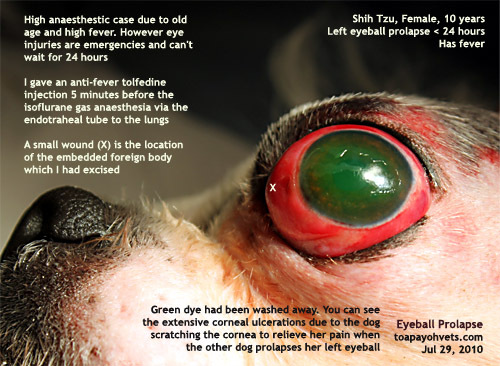 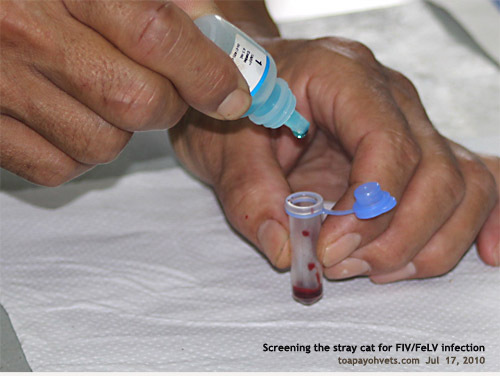 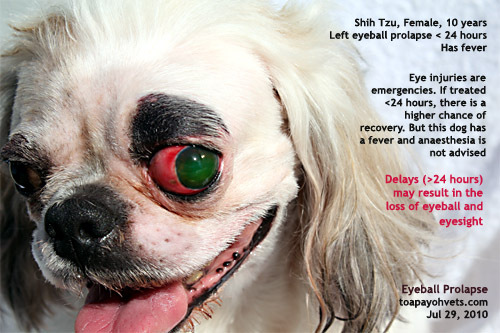 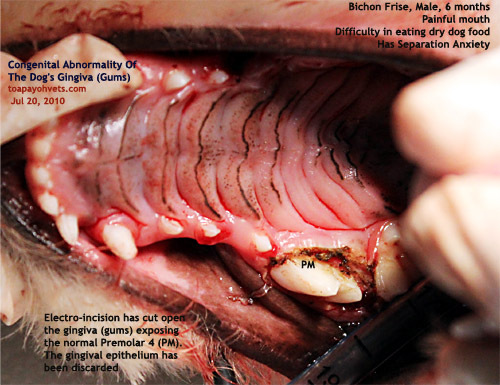 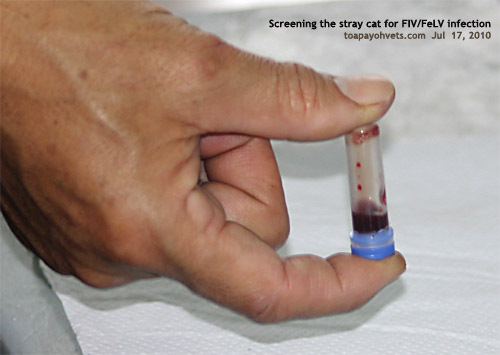 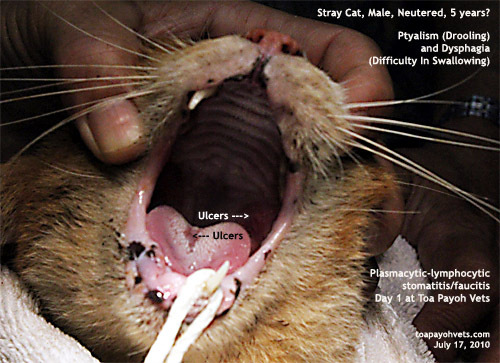 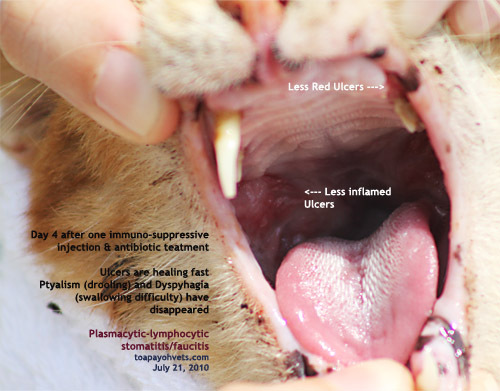 Eye ulcers and eyeball prolapse in the Shih Tzu.